Mr. Martinelli is a Principal and Healthcare Practice Director for Forensic Analytical Consulting Services. He has more than 30 years experience working in the field of environmental health and safety. Mr. Martinelli began his career in 1984 at Mare Island Naval Shipyard in remediation and hazardous materials management. Since 1997, Mr. Martinelli has been a Consultant for two major Northern California Environmental Consulting firms. In this role, he has worked on numerous environmental health and safety, mold, asbestos, exposure assessments, outbreak investigation, indoor air quality, PCB and lead-related projects. He has served as Environmental Health and Safety and Radiation Safety Officer. Mr. Martinelli has provided comprehensive hazard material assessments, project design and management to a variety of clients. These clients include various medical centers/health care providers, public and private schools, retail institutions, commercial property management, multi-tenant housing and various local, county, state and federal public agencies. Mr. Martinelli also has extensive experience in training other professionals. 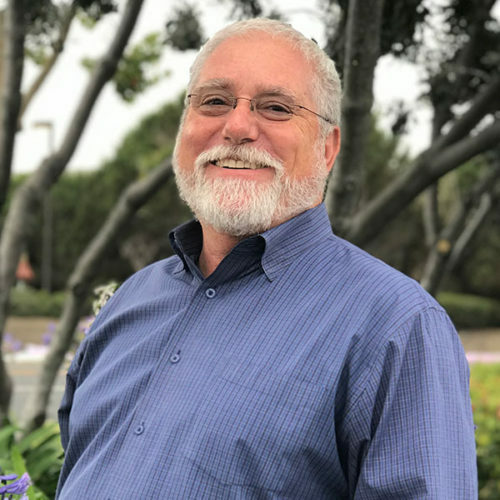 He has been the training director for a fully accredited environmental training company and continues to maintain his accreditation as a US EPA and CA DOSH asbestos instructor as well as a CA DPH lead-related construction instructor. He has delivered over 40,000 student hours of health and safety training to a variety of trainees covering all aspects of hazardous materials identification, abatement, project management and design. Mr. Martinelli has also developed and delivered dozens of education presentations to international, national regional and local chapter association meetings, trade shows conferences and seminars. the Northwest Healthcare Safety and Risk Management Seminar, June 2006.